Services - TIGER STEEL INDUSTRY CO., LTD.
We are specialized in manufacturing pins out of high speed steel and powdered high speed steel. 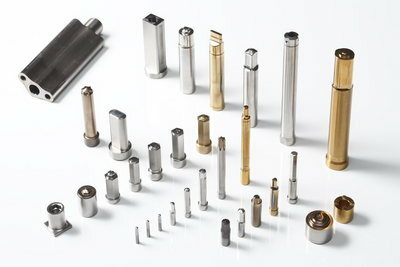 Our pins are for die components for fasteners which are essential in car manufacturing industry. 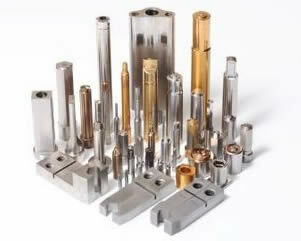 We have long business relationship with major fastener manufacturers in Japan. We are able to harden our products in-house by using our own furnace, which makes our lead-time short. We take orders from customers' blueprints. We take orders from a single piece. We are looking forward to hearing from you. Copyright (C) 2011tiger-steel.com All Rights Reserved.